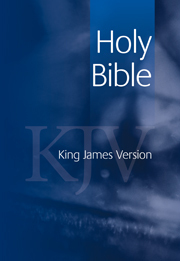 The King James Version of 1611 has been the most widely known and quoted version of the Bible for over three centuries, and has shaped both Western culture and the English language. 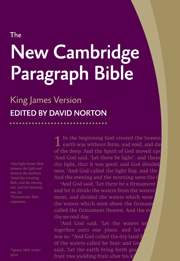 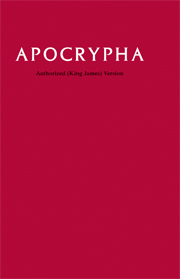 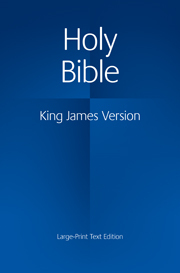 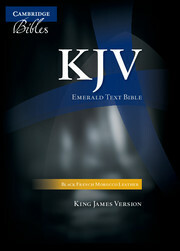 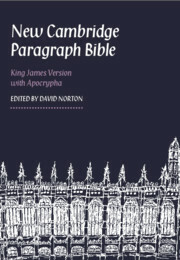 The Large-Print Bible provides the text of the King James Version in a clear, large type. 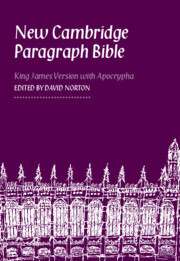 For those with impaired eyesight, or those who just require a comfortable reading size, this will be the ideal Bible. 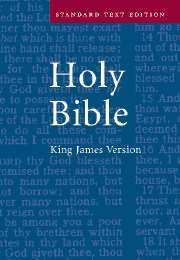 There are self-pronouncing marks in the text, which will help readers to pronounce difficult names and words when reading aloud. 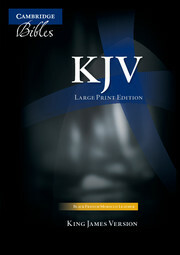 This Large-Print Bible is bound in soft French Morocco leather which will make it a pleasure to own.